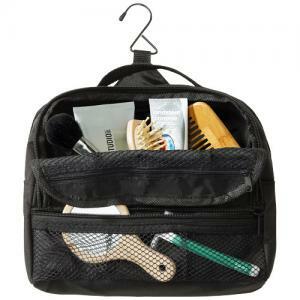 Global toiletry bag. 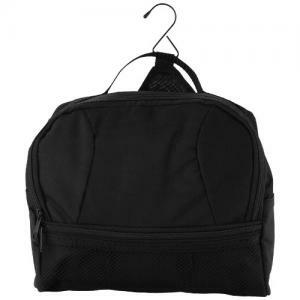 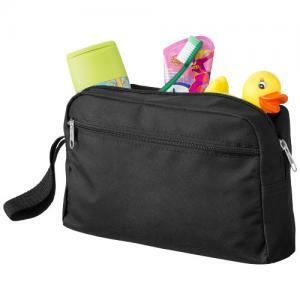 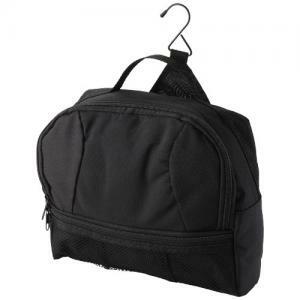 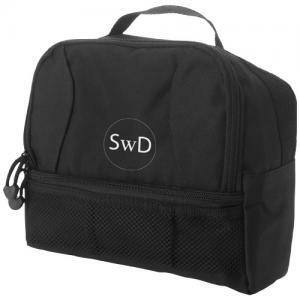 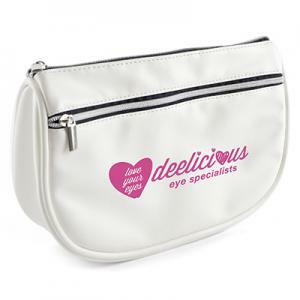 Toiletry kit with a rear metal hook, gusseted elastic pockets for toiletries with front zippered mesh pocket for accessories and carry handle. 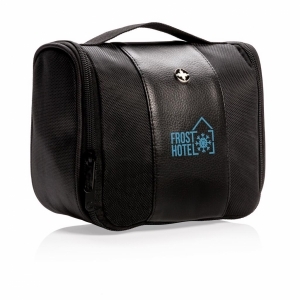 To order an unprinted Global toiletry bag, please complete the details below.